We had a special school-wide assembly introducing a very exciting project, One School, One Book. 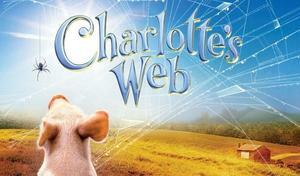 Each child received a copy of the book, Charlotte’s Web by E.B. White. We are asking you to read it at home over the next four weeks. 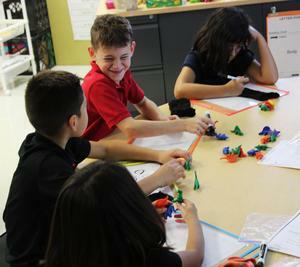 Here are some helpful links to help guide you and your child! Happy Reading! 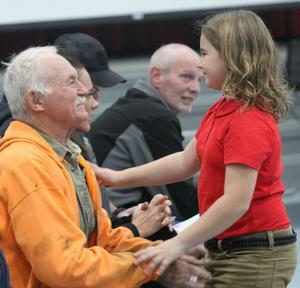 Chestnut Elementary recognized and welcomed a handful of area veterans today. 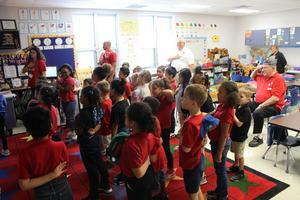 The school sang the veterans songs, talked about the importance of service, and gave the veterans cookies/hugs. We appreciate the men and women who have served our country. We were honored to recognize them this Veterans Day weekend! 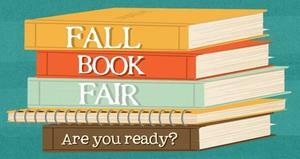 Chestnut's Book Fair will be held next week October 22nd - 26th in the library. The Fair will be open from 9:00 - 3:00 each day. It will also be open for Tuesday conferences from 4:00 - 7:15. 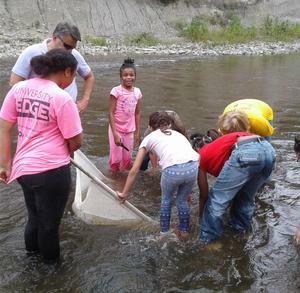 Chestnut fifth graders took part in this year's Watershed Watch, a stream monitoring program run by Lake County SWCD employees where students collect macroinvertebrate samples. These aquatic animals (mostly insects) can be useful in indicating the general health of a river. Their results are recorded as part of the official data for Ohio's Scenic Rivers program. Thank you Lake County SWCD for this incredible experience for our students! Welcome Back! 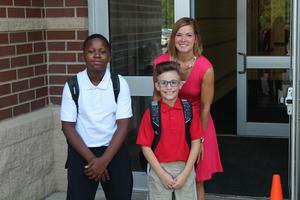 We hope you had a great first day of school at Chestnut!